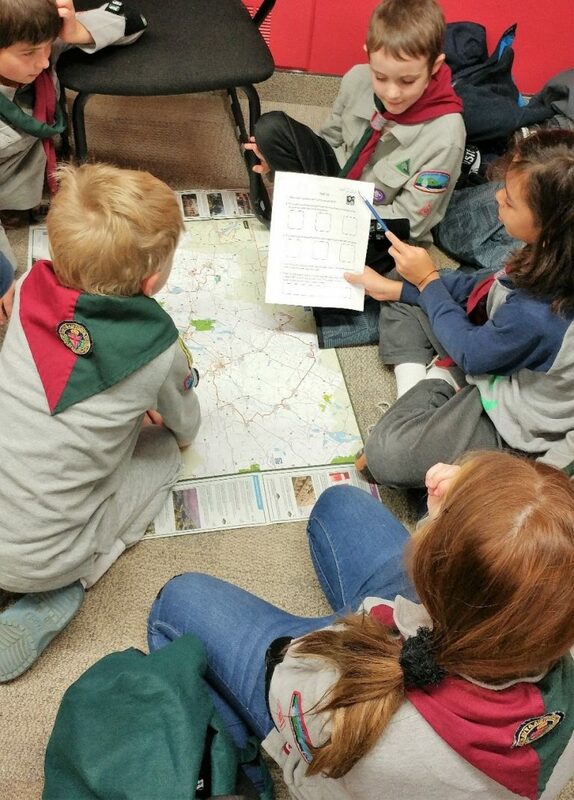 In our last meeting our Cubs learned to read maps. We used paper maps only. There were no technological devices in the activity. 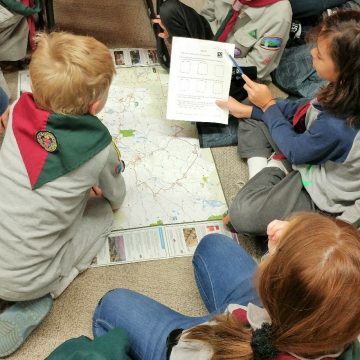 We learned how to gauge distances, how to orient ourselves, how to spot a body of water, and how to tell the difference between a small road and a highway and a little village and a big town. 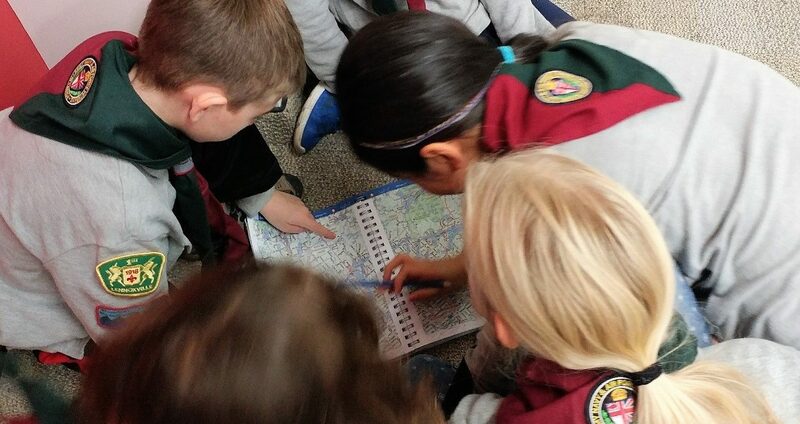 Map reading is an important Scouting skill. But it stands for much more than that. 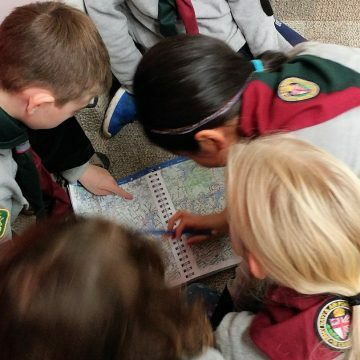 In a time where navigation is all too often dependent on technological devices, it is crucial to teach our youth to manage without the help of such devices, to develop navigation skills and trust our orientation abilities. 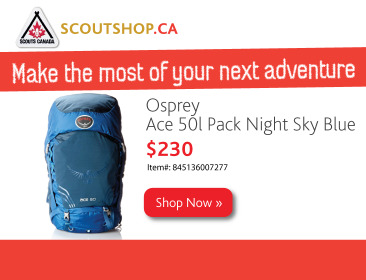 We thus encourage independence and resourcefulness, rather than rely on technology to navigate for us. 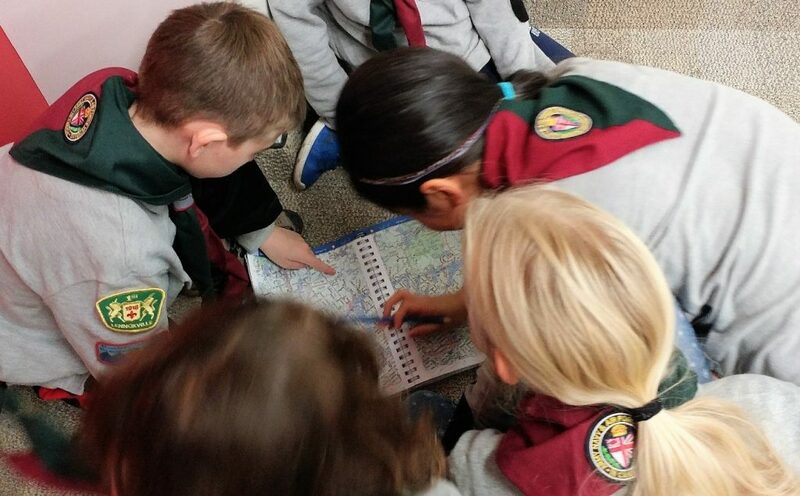 The Cubs expressed interest in creating their own maps, possibly of our campsite at Lake Lovering, which is an activity we will definitely encourage them to pursue.